If a router wants you to know something, it wants you to know right now! 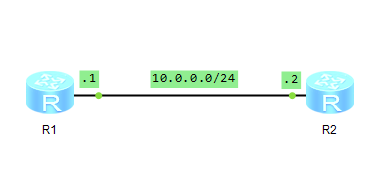 IP on the interface GigabitEthernet0/0/0 has entered the DOWN state. Error:Incomplete command found at '^' position. When you click ‘Enter’ you will have to write the command once again. It is frustrating for all network administrators. Unfortunately we cannot change it, like on Cisco’s devices, by ‘logging synchronous‘ command.